I wrote the book! 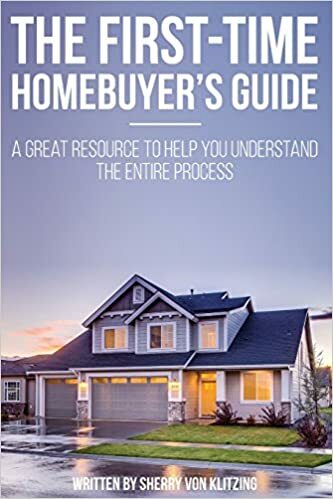 Yes, for anyone buying a home you will find useful information in “The First Time Homebuyer’s Guide“, available on Amazon and Kindle. My wealth of experience helping homebuyers understand the financial process as well as the “finding” process makes it a better experience. Click the link on the cover to get your copy now. Whether you are a first time home buyer, moving to the Atlanta area or a foreign national looking to make Atlanta home, my experience in finance has me connected to some great lenders to help you get the job done. Remember that from the time you are approved for your loan to closing, you must maintain the same financial “photograph”. Here are some tips to keep in mind. Don’t max out or overcharge any credit accounts. Don’t change or quit your current job. Don’t make large deposits into you checking/savings account. What a large deposit is to one may not be to another. Keep it under $500. Otherwise an underwriter will require it to be sourced. Don’t make any large purchases. In fact, don’t buy anything until after closing! Don’t co-sign for any loans. Do call me with any questions regarding the loan process.